1. A manual or vacuum hopper – this is what holds and feeds the raw plastic materials. 2. A long barrel – this will usually feature a screw-like mechanism that serves to push the plastic through the barrel and onto the next stage of the process. 3. External heaters – these help to reach and maintain the required temperatures inside the barrel. 4. A die – this is the main profile of the plastic that is being manufactured in this way. The first step to plastic extrusion is to place the raw resin directly inside the extruder’s hopper. Depending on the product being created, different applications may require various additives at this point such as colourants, UV inhibitors or anti-oxidants. These will too be added to the hopper, before the resin is gravity-fed through what’s known as the ‘feed throat’ down into the barrel of the extruder. Inside the barrel contains a long, rotating screw which serves to direct the resin forward towards the die. As the resin progresses, it begins to melt as a result of the high temperatures, which depending on the type of thermoplastic, can range from 200 and 275 degrees Celsius. 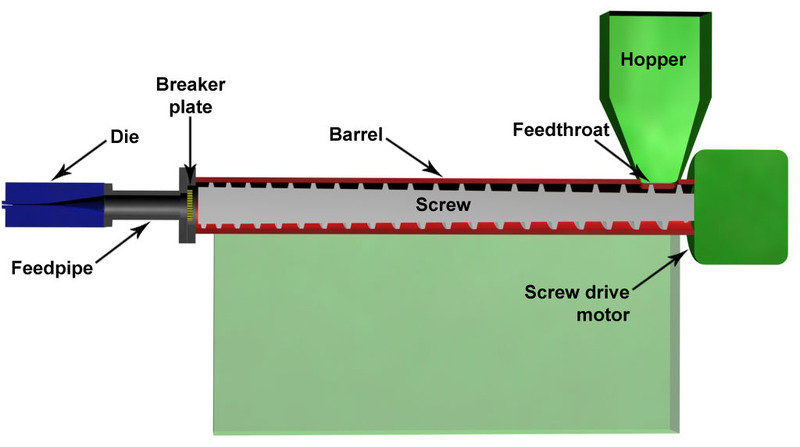 Once the now molten plastic has reached the end of the barrel, it is squeezed through a screen pack, into a feed pipe before finally ending up at the die. This screen is integral to the process, removing any contaminants that could be present. There are multiple variables that can be adapted to ensure uniform melting happens correctly, including the number of screens and the porosity of the screen. The molten metal is then fed into the die cavity, which is where it will cool and harden. The cooling process is expedited with the plastic receiving a seal water bath, which can be replaced with cooling rolls in the case of plastic sheeting extrusions. Extrusion in a continuous process that converts solid plastic mass, powder or pellet into a melted form, where it is then moved through various secondary operations depending on the desired outcome. These specific sub-processes are sheet, blown or cast film, pipe, profile or pelletizing and outputs include plastic sheet turning into drinking cups or storage containers, films used for grocery bags to protect our food from contamination whilst also extending shelf life and plastic pipes to safely deliver water to our homes. Regardless of the process, each sub-process will have the extruder in common, although dies, post extrusion and downstream equipment may vary depending on the product that is being created. 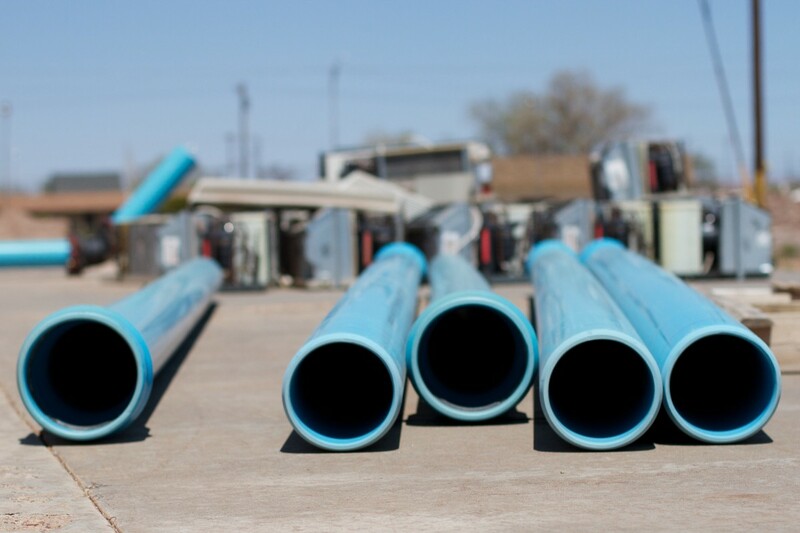 Once plastic extrusion has taken place, there are various different shapes that you can end up with, all of which providing a different job or service for whatever industry it is used for. T-section, U-section, square section, I-Section, L-section and Circular section are just some of the examples of what can be created through plastic extrusion. There are various benefits of plastic extrusion and it can transform the way your business engages in plastic manufacturing. 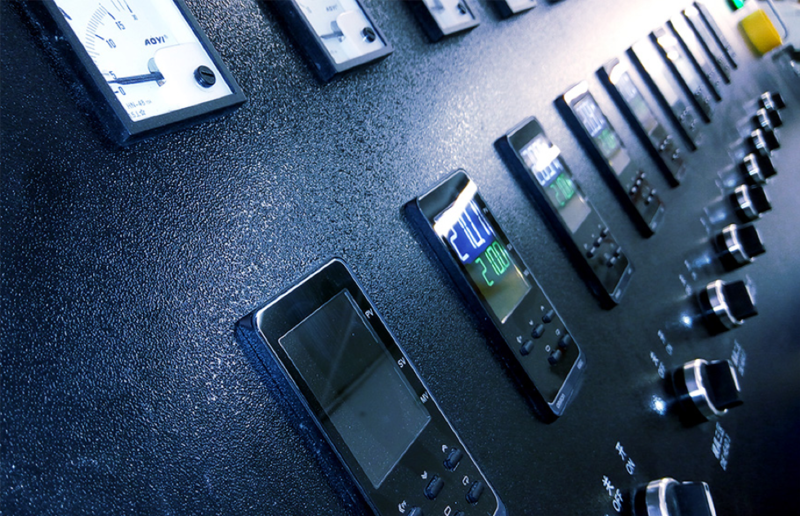 The process is continuous and can, therefore, establish a high-volume output. This makes it ideal for businesses that find themselves with high demand during specific times or if the output of the company has grown quicker than its internal equipment and procedures have developed. In addition to that, plastic extrusion is perfect for parts that are consistent in wall thickness, along with any profiles that are longer and wider than those created by other forms of plastic manufacturing. Plastic films, rods, bags, piping, weather stripping and deck railing are just some of the products that are created successfully and economically by plastic extrusion. We hope you’ve found our look at plastic extrusion interesting and insightful, and it has given you a better idea of how it could be of use to your line of business. If you’d like to know more about this process, or you think Opus Plastics could provide your company with plastic extrusion services, please don’t hesitate to contact a member of the team who would be more than happy to help. Next PostNext How Are Plastics Used in Building and Construction?